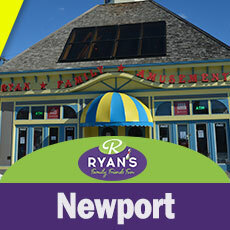 About Ryan Amusements Locations. 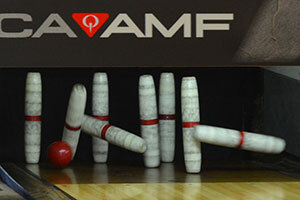 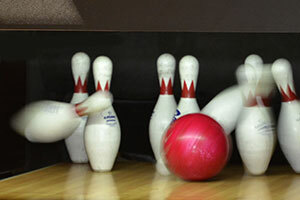 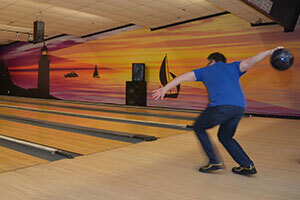 We have 10 locations, 6 of our locations include Bowling Lanes and Game Rooms. 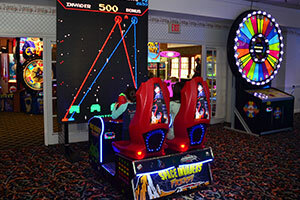 And, 4 of our locations are Game Rooms only. 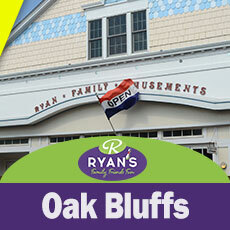 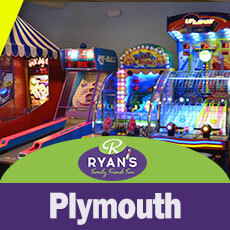 Find a Ryan Amusements location near you! 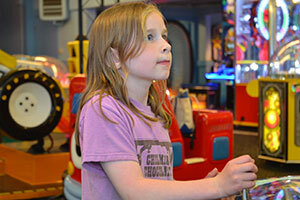 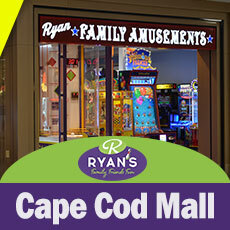 The Cape Cod Mall, Oak Bluffs, Plymouth and Newport RI locations are Game Rooms only. 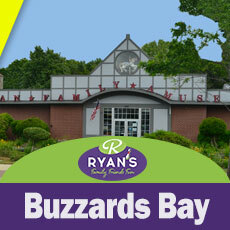 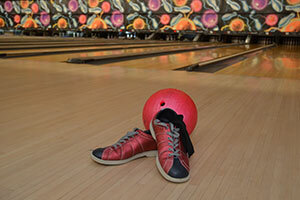 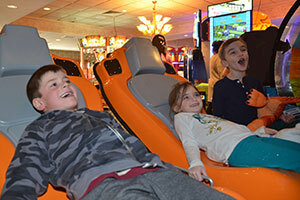 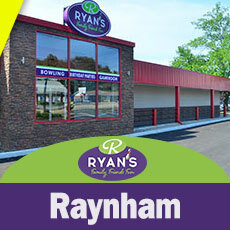 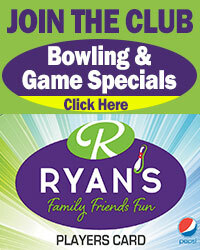 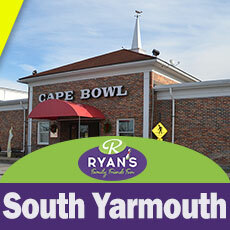 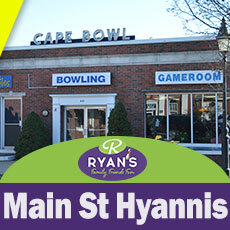 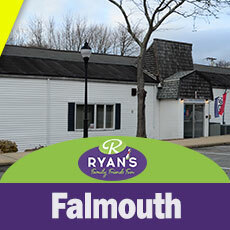 Buzzards Bay, Falmouth, Main Street Hyannis, Millis, Raynham and South Yarmouth include Bowling Lanes and Game Rooms. 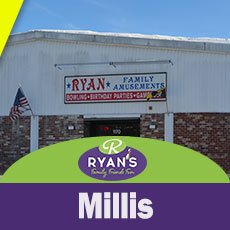 Click on a Location below for more information about each location.